Our admissions counseling staff is excited to meet you! If you are a transfer or international student please select the appropriate link below to meet your admissions counselor. 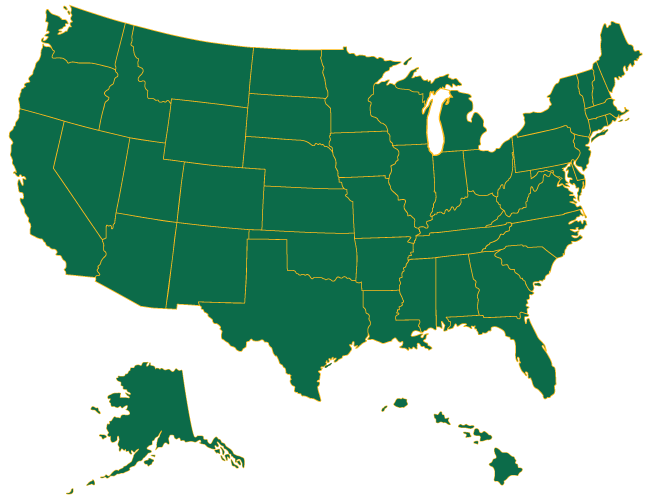 If you are an incoming freshman from the U.S., please select your home state below to meet your Admissions Counselor.